£7.50 Per sq ft excl. the entrance to the Estate in a prominent and visible location. 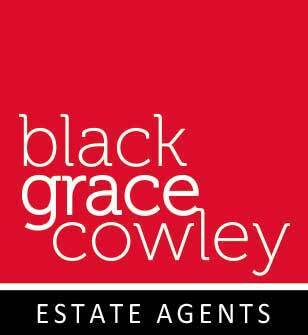 3,890 sq ft comprising a kitchenette and WC. External car parking/forecourt area to the front of the unit. 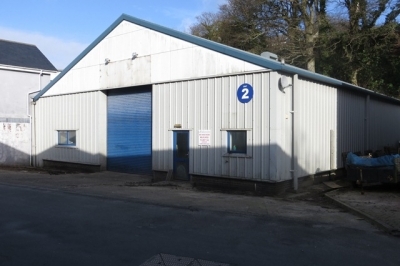 A modern, steel frame, single storey industrial unit.